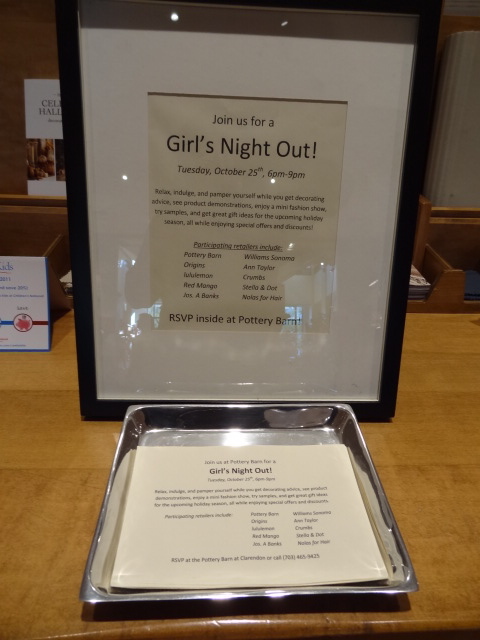 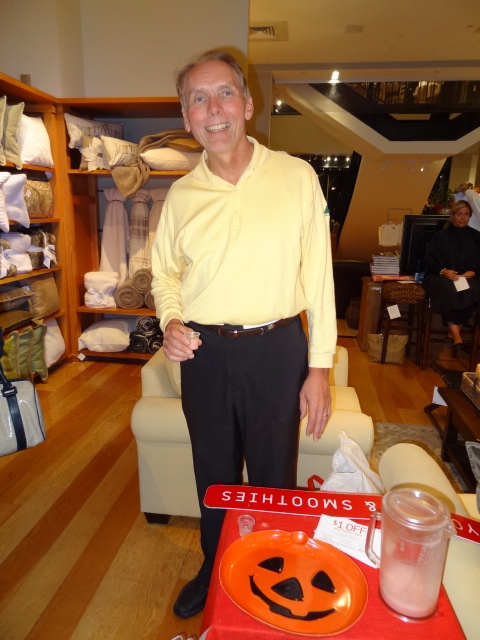 Tonight was “Girls Night Out” at Pottery Barn in Clarendon. 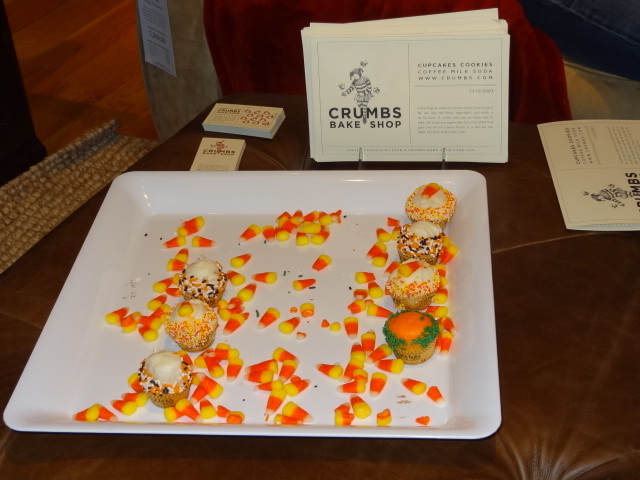 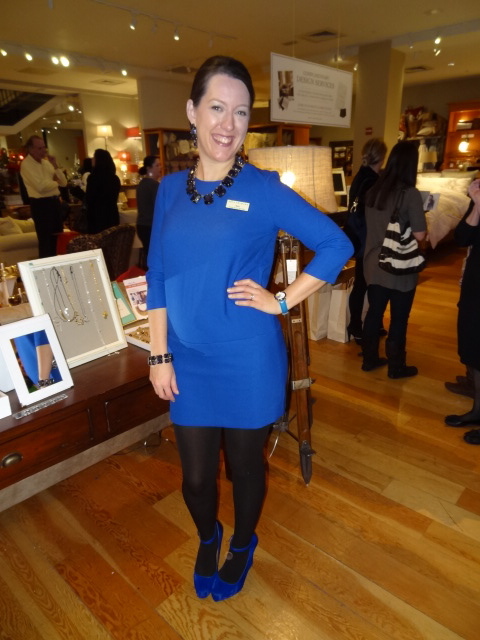 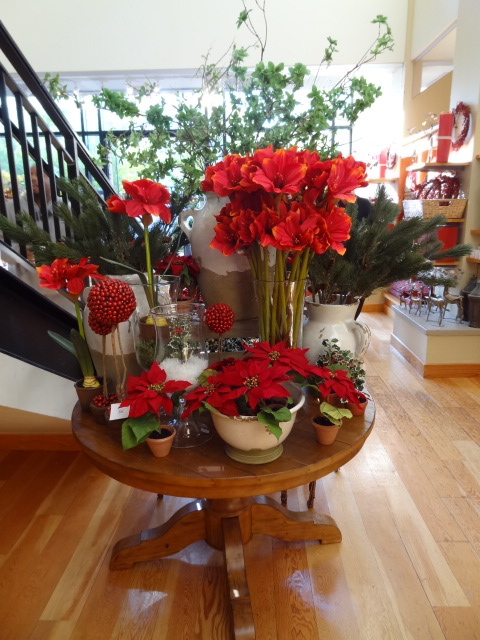 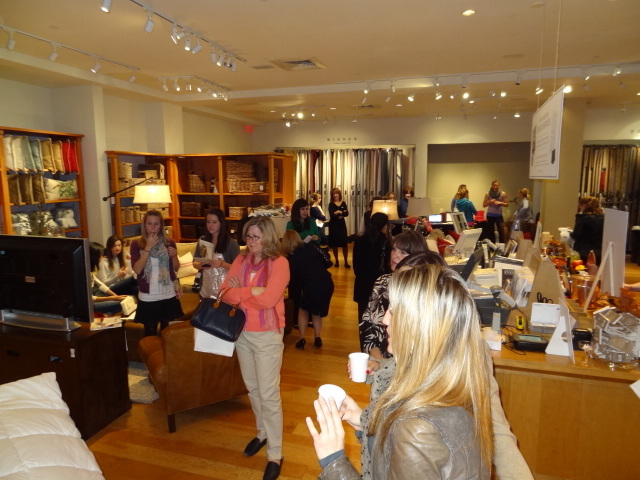 The store hosted a pre-holiday soiree in honor of their Design Studio Services. 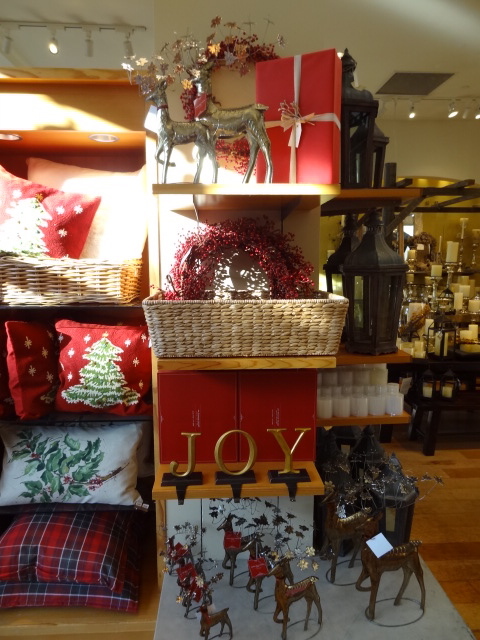 Attendees had an opportunity to get instruction on winterizing their home, switching out their bedroom linens for the upcoming season and decorating for the holidays. 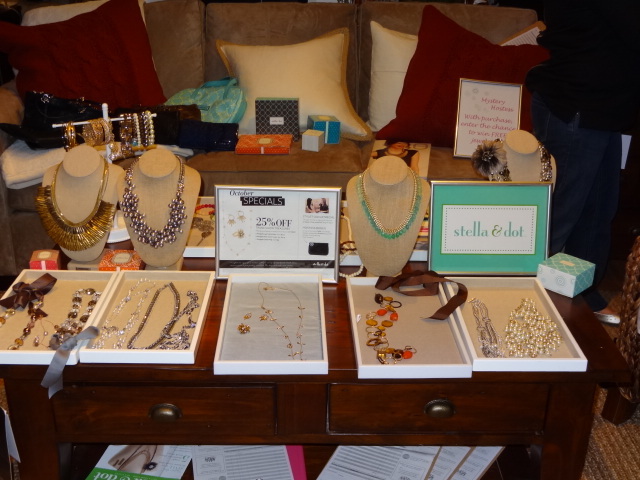 A few local vendors also came out to join in on the fun including: Red Mango, Crumbs Bake Shop, Stella & Dot and Lululemon.